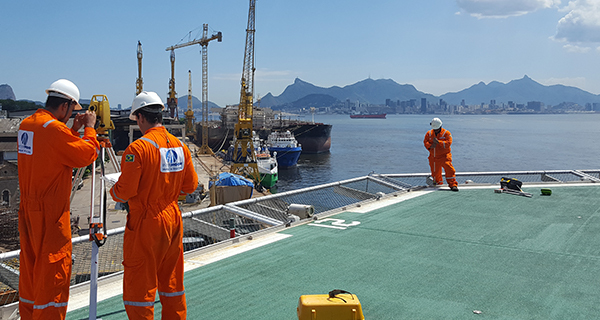 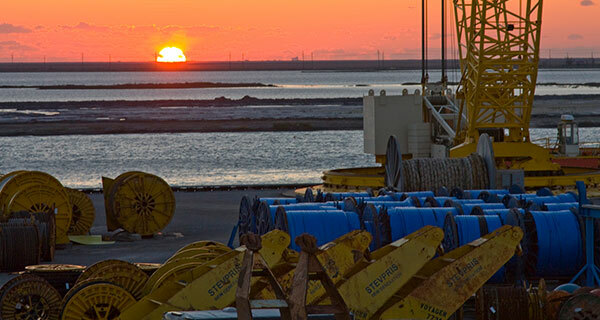 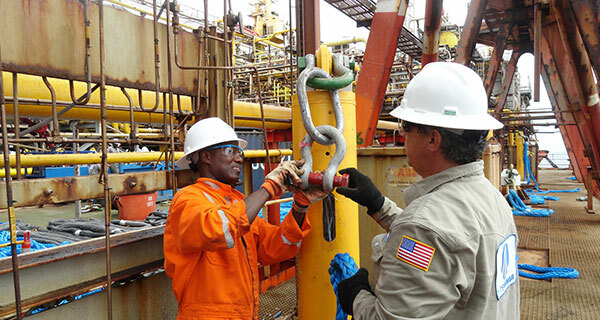 InterMoor offers a worldwide integrated mooring integrity service, including chain inspection, mooring line repair, mooring system data management and analysis, procedure and plan development. 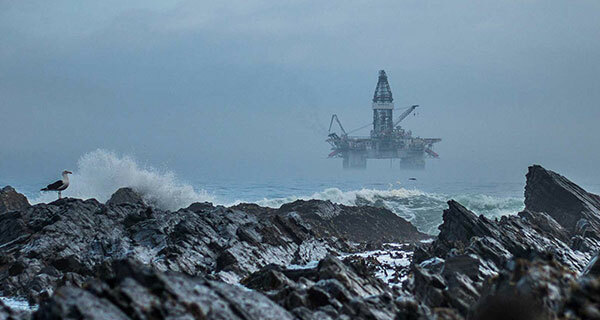 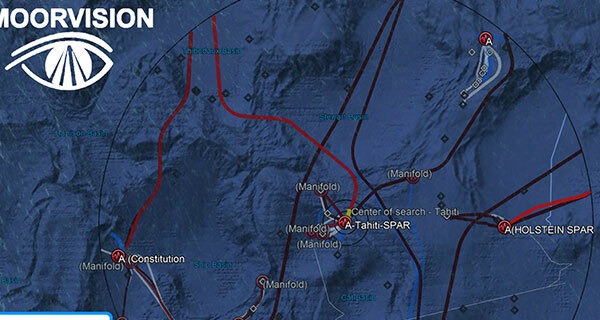 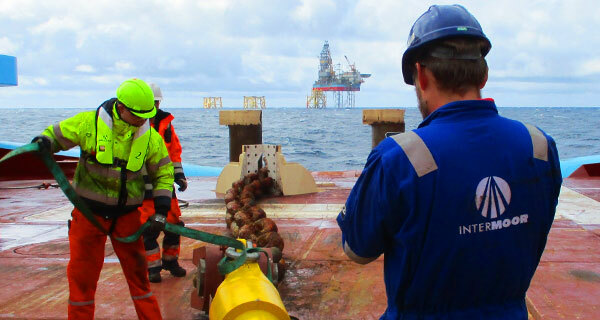 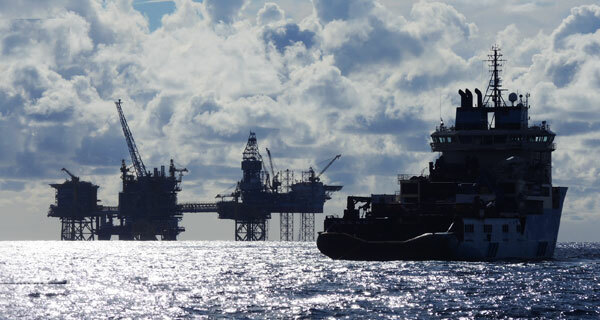 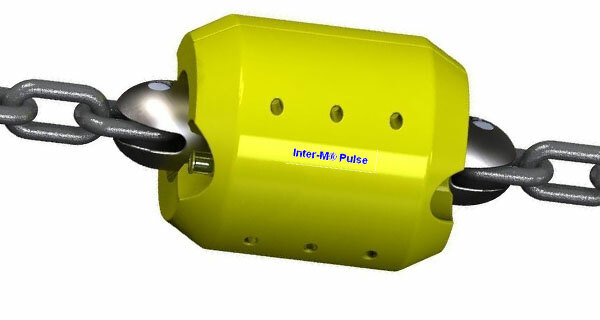 This integrated solution covers semi-submersible oil rigs, floating production units, vessel and offshore installations. 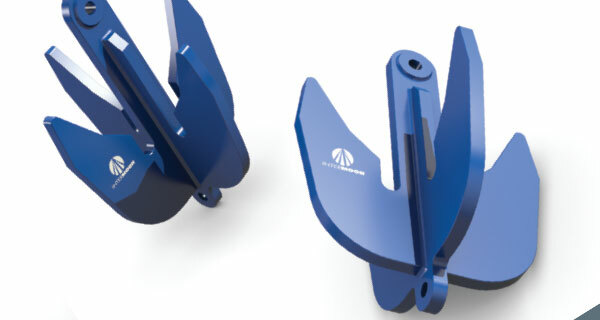 It is available for all chain grades and sizes, under all classifications. 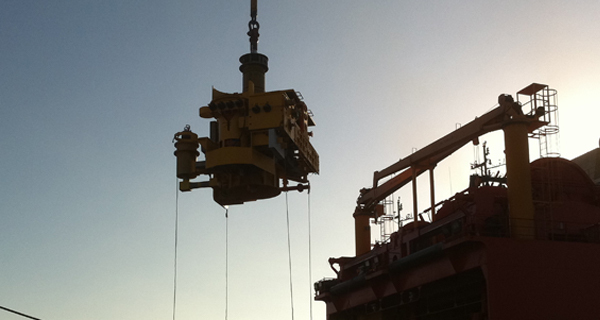 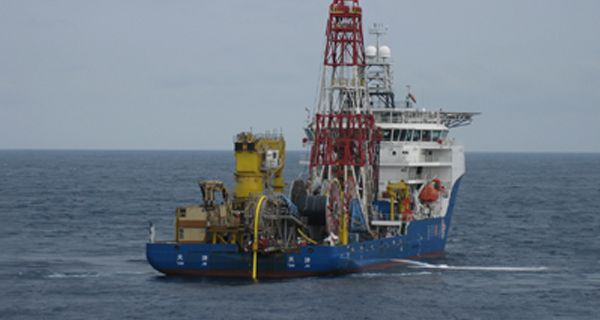 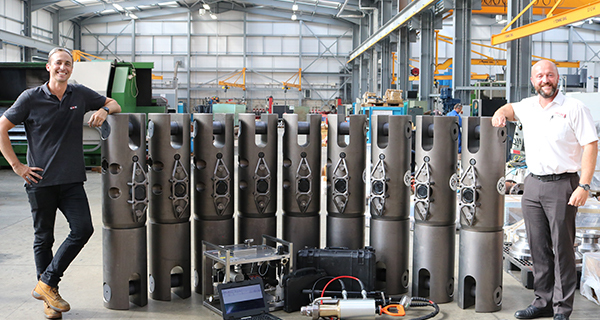 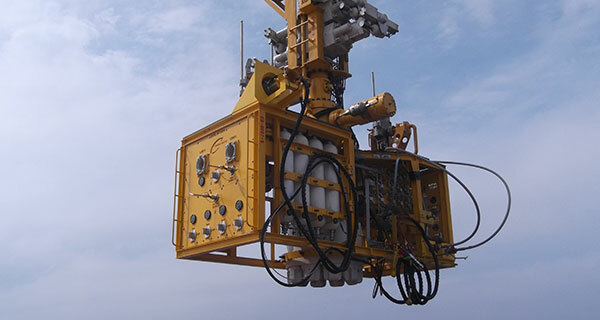 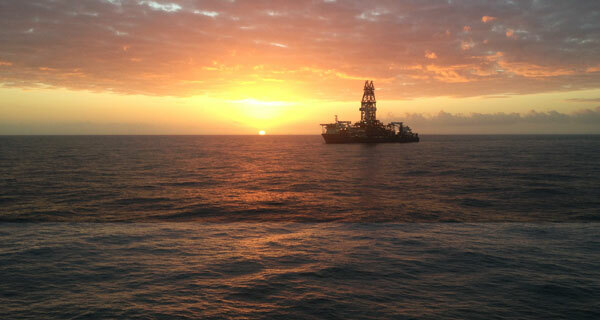 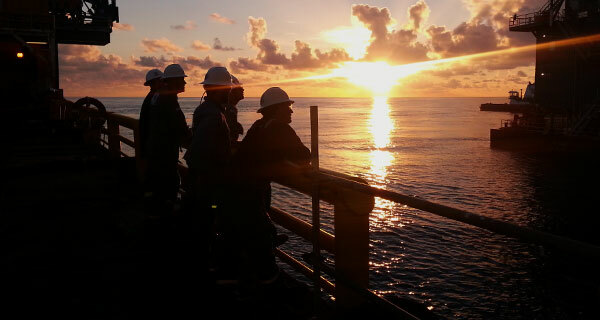 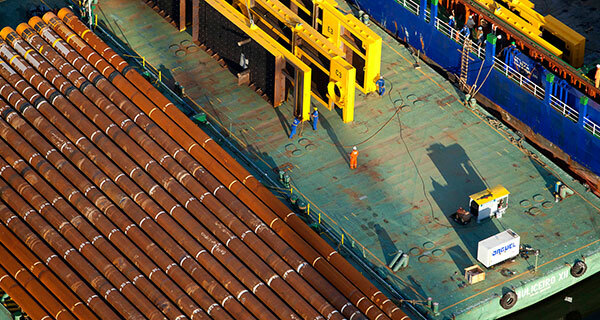 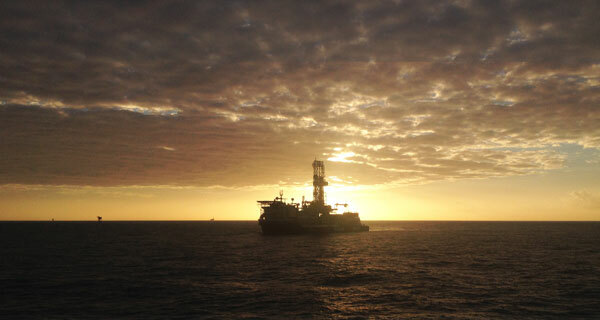 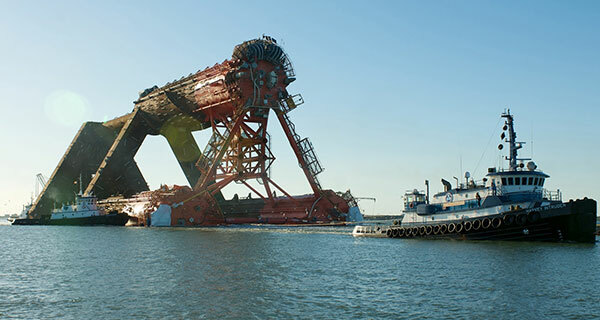 Purpose-built mobile offshore chain inspection units that it owns and operates. 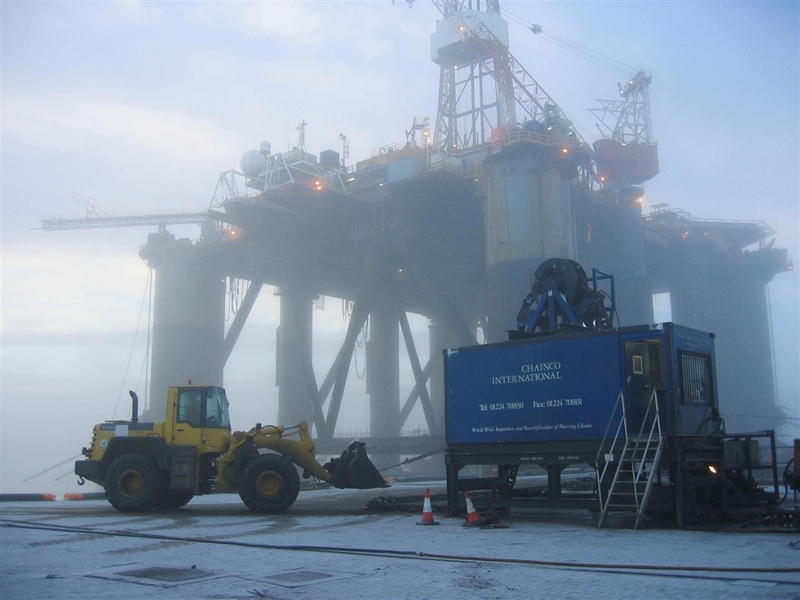 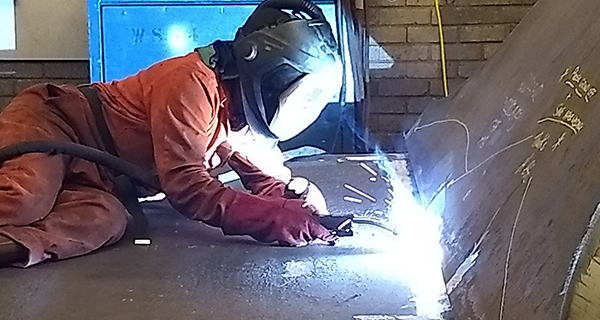 A highly experienced and motivated team of senior surveyors and chain inspectors working to DNV, ABS and Lloyds standards. 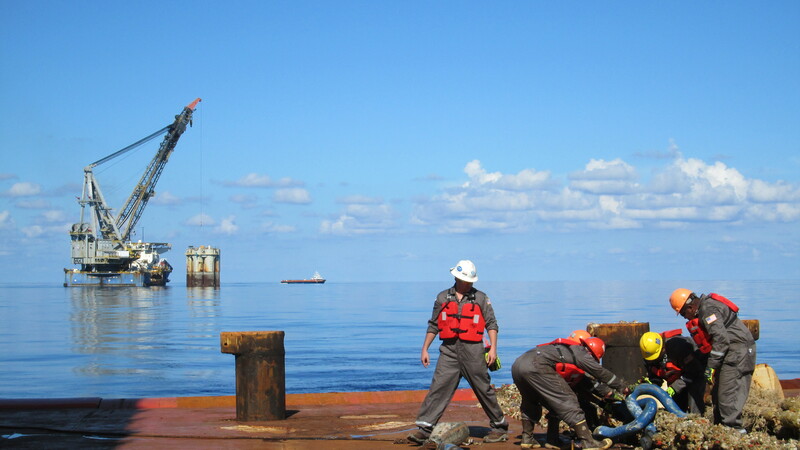 Guarantees to have all documentation and certification returned to the client within 5 working days of job completion. 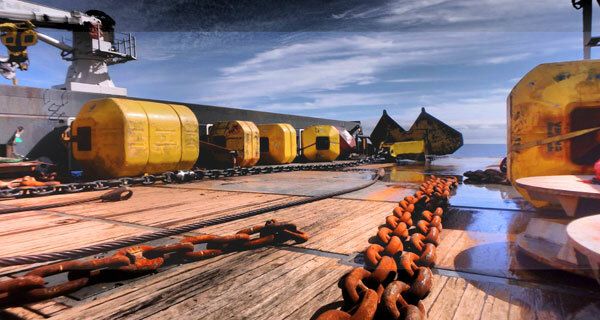 Deployed to any given location within 24 hours. 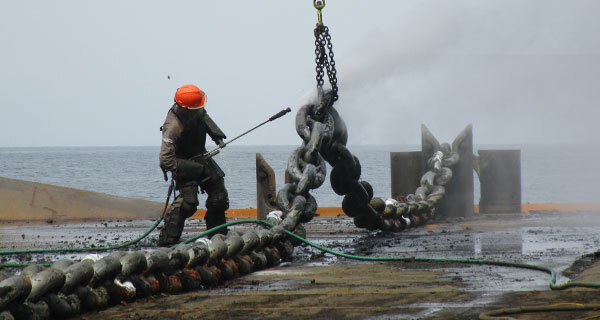 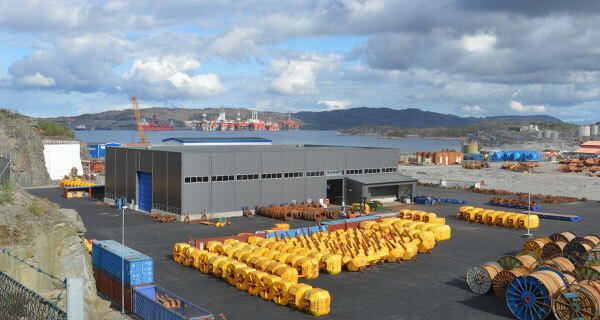 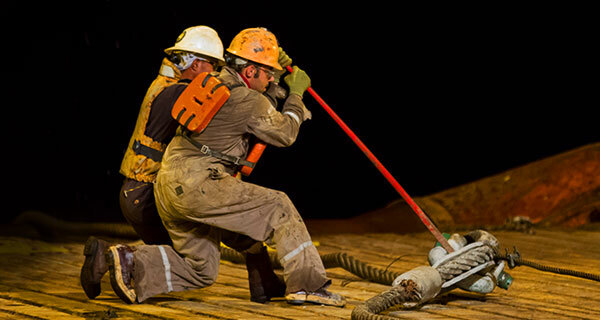 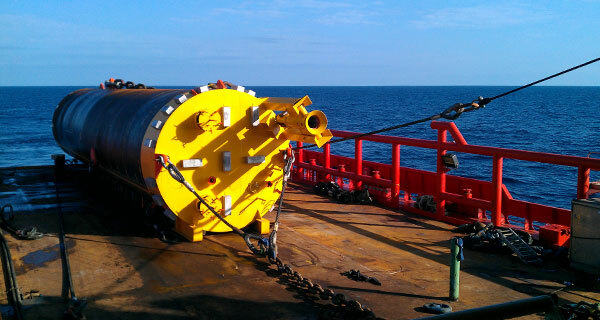 It also provides mooring chain certification and re-certification, repair and upgrades of heavy duty mooring systems. 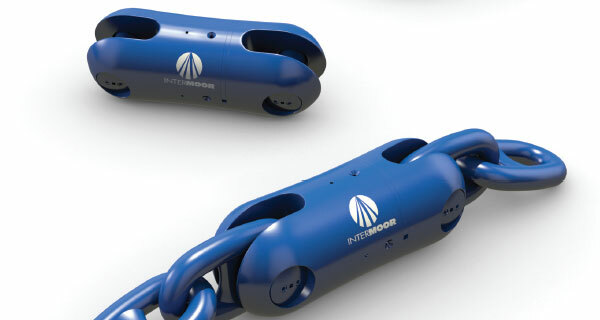 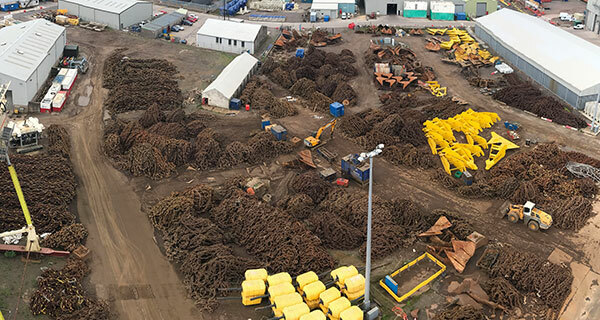 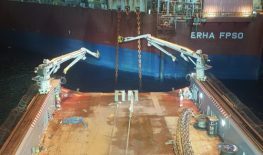 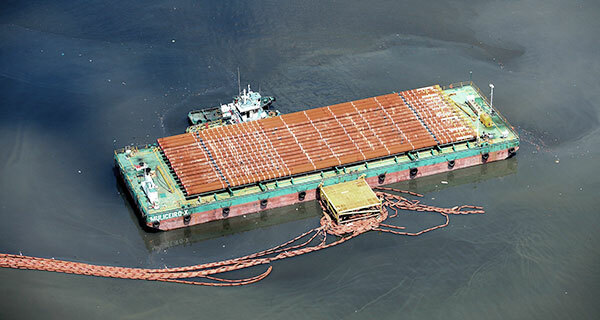 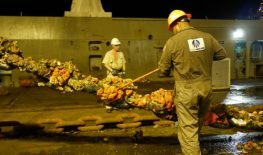 Permanent moorings can have a life span of 20 to 30 years and floating production system (FPS) operators are often faced with mooring system integrity issues. 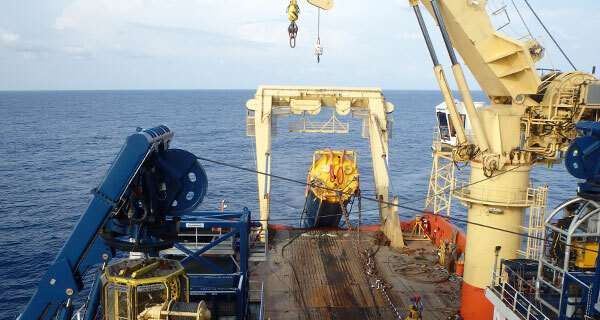 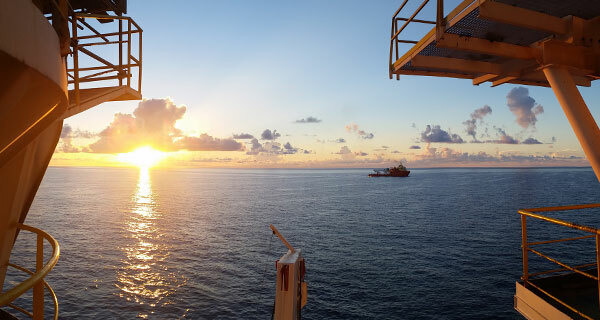 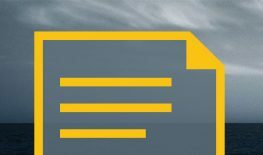 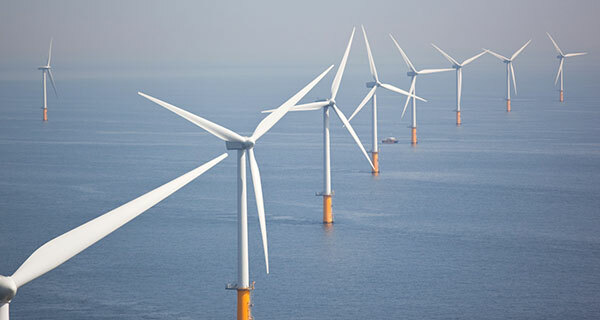 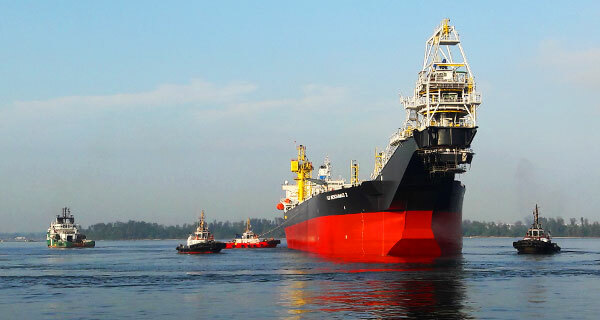 Budgetary and technical constraints affect the strategy they choose to ensure that the reliability of their mooring systems stays uncompromised. 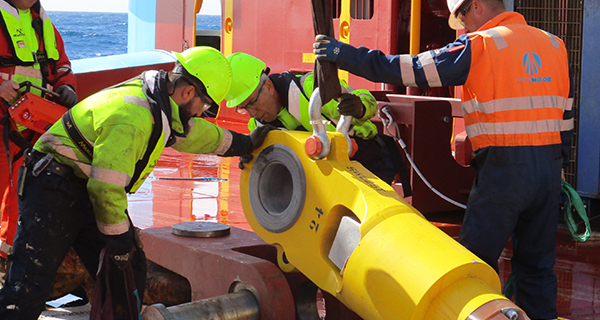 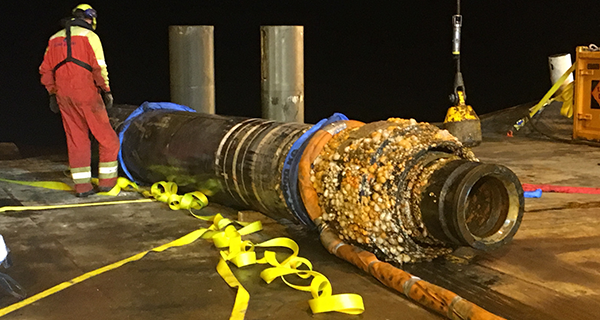 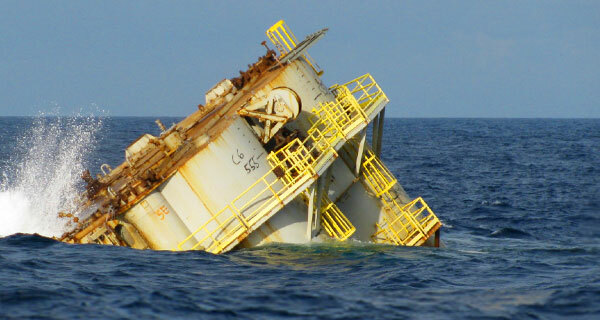 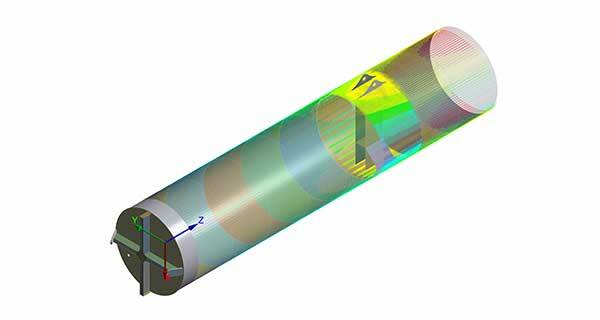 The cost of the engineering services needed to develop an MRP is relatively small and it can dramatically enhance an operator’s ability to respond quickly to a mooring failure, a growing necessity in today’s regulatory environment.